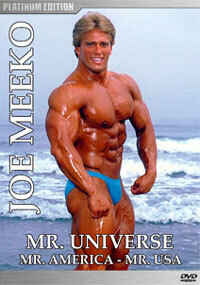 JOE MEEKO, a popular Mr. Universe, Mr. America and Mr. USA winner has got the lot! 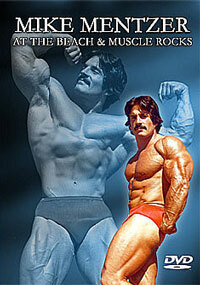 He has a world class physique from calves to clavicle, excellent proportion, as well as blonde good looks. 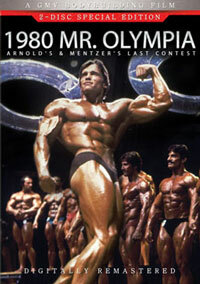 In this DVD, taped right after the 1987 Mr. Universe contest, Joe displays rippling striated muscle, extreme vascularity, well separated density and probably the most symmetrical set of abs and serratus we have ever seen. 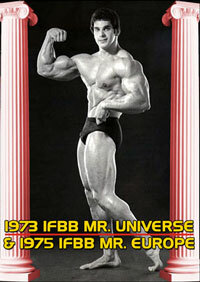 We follow Joe through the judging and show as he competes in the Mr. Universe and Mr. World contests. 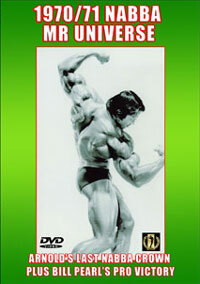 Then it’s off to the GMV London Studios, for pumping and lots of posing action in full body and extreme close-up. Joe demonstrates the correct style and technique for some of his favourite exercises for key body parts, including arms. The interview covers posing, training, pre-contest preparation and diet as Joe reveals the secrets to his “super-ripped” physique. Joe is an articulate speaker and he clearly explains his training and posing philosphies.